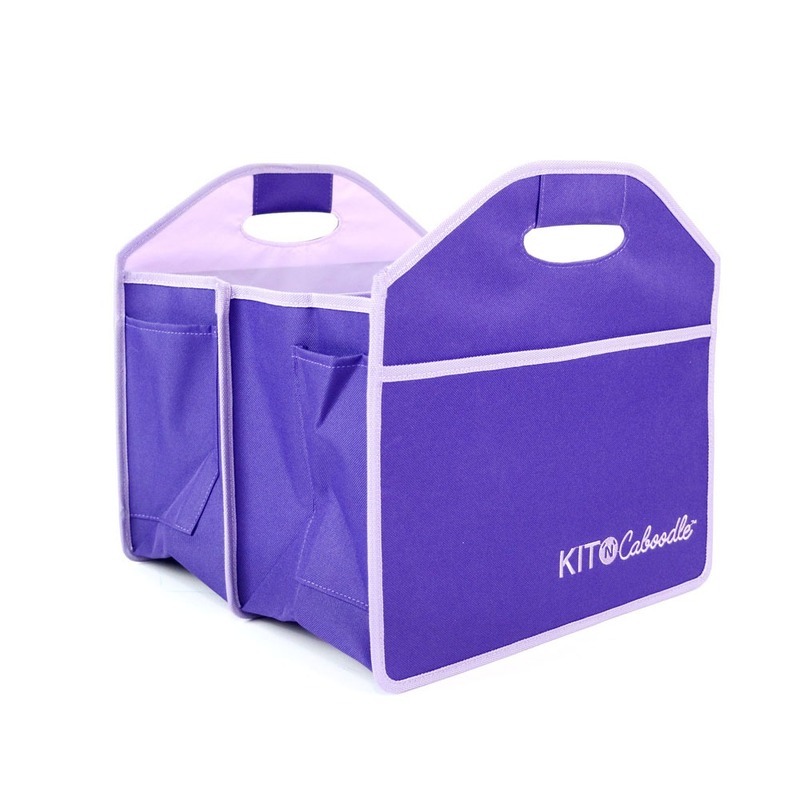 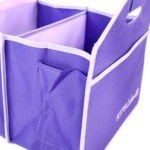 The fantastic Kit ‘N’ Caboodle Collapsible Craft Tidy 2 Pocket is an absolute must-have for any crafter! This great storage solution features large front and back external side pockets for easy access to your crafting essentials, plus 2 smaller pockets on the side, as well as 2 large internal compartments. Reinforced carry handles and a sturdy composition combine with a concertina design to provide a reliable and efficient way to keep all your crafting goodies neat and tidy. 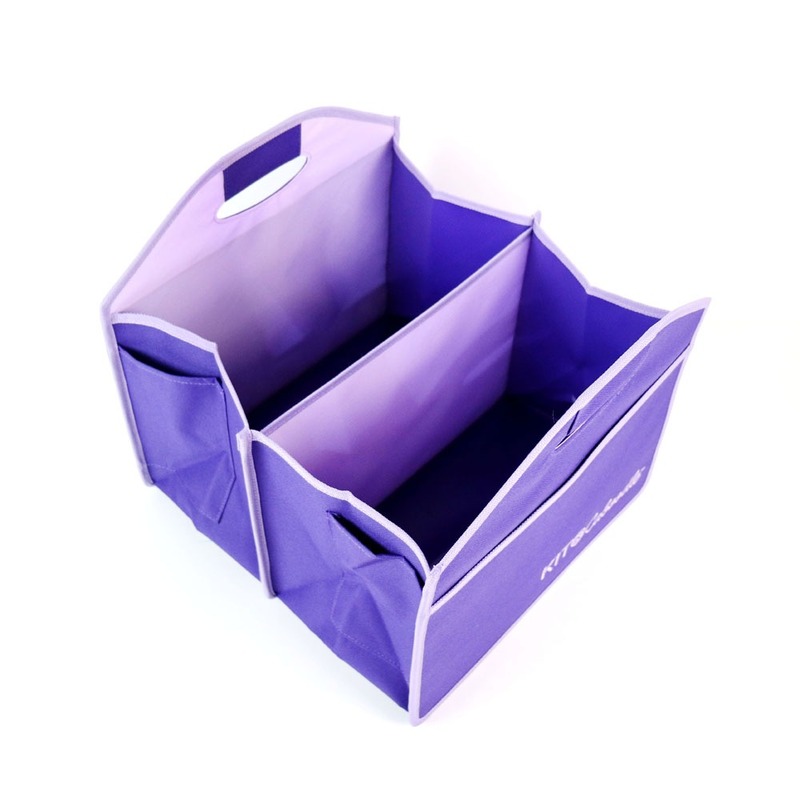 Use it at home, or on the move!